Wyonne Elizabeth Knudson (November 29, 2014) | Burmeister-Johannsen Funeral Home, Inc.
Wyonne Elizabeth Knudson, the daughter of Chris and Kathryn (Nymark) Jorgensen, was born on March 6, 1917, in Fiscus, Iowa. She attended Harlan (Iowa) High School and graduated with the Class of 1935. After graduation, Wyonne worked as a telephone operator in Harlan. On August 24, 1939, she married Shelby Lundby Knudson in Papillion, Nebraska. The couple made their home near Cuppy’s Grove, Iowa, and later, north of Shelby, Iowa, where they farmed for many years. In the early 1970s, Wyonne and Shelby retired and moved into Shelby. He died on December 21, 1981, in Apache Junction, Arizona, and Wyonne remained in their Shelby home until January 2011, when she became a resident of the Elm Crest Retirement Community in Harlan. Wyonne was a member of the Shelby United Methodist Church in Shelby, where she was active with the UMW. She was also a member of the Silver Creek Social Society. Wyonne was a hard worker who enjoyed flower gardening, reading, doing numerous crafts, and sewing. She was an excellent cook, and will be remembered for her great fried chicken. 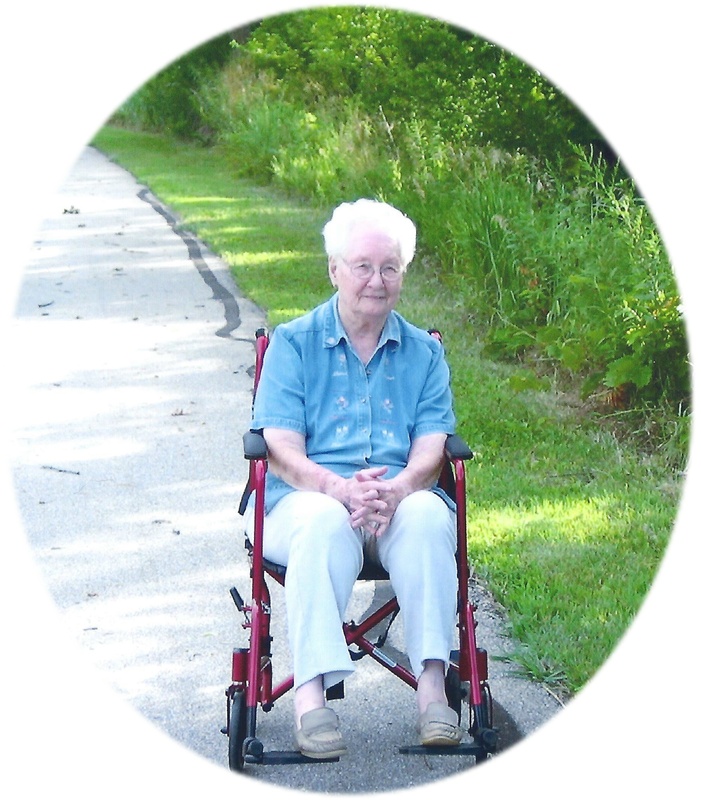 Wyonne E. Knudson died on Saturday, November 29, 2014, at the Elm Crest Retirement Community in Harlan, Iowa, having reached the age of 97 years, 8 months, and 23 days. Wyonne was preceded in death by her parents; her husband, Shelby Lundby Knudson; two brothers, Kenneth Jorgensen and Arlo Jorgensen; and one infant sister. She is survived by two daughters, Sandi Hynes of Erie, Colorado, and Marci (Doug) Robinson of Shelby, Iowa; two sisters, Alvina Carter of Miami, Florida, and Mildred Bottorff of Harlan, Iowa; five grandchildren; five great-grandchildren; one great-great-granddaughter; and other relatives and friends. The funeral service was held on Tuesday, December 2, 2014, at the Shelby United Methodist Church in Shelby, Iowa, with Pastor Jonathan Heifner officiating. Shirley Pattee served as the organist. Casket bearers were Steve Nizol, Rod Robinson, Ara Robinson, Beau Robinson, Dave Robinson, and Brandon Tommasino. Burial was in the Shelby Cemetery, Shelby, Iowa. The Burmeister-Johannsen Funeral Home in Shelby, Iowa, was in charge of the arrangements. Condolences may be left online at www.burmeisterjohannsen.com. Sorry to hear about your mother passing away. Our thoughts and prayers are with you in your time of sorrow.